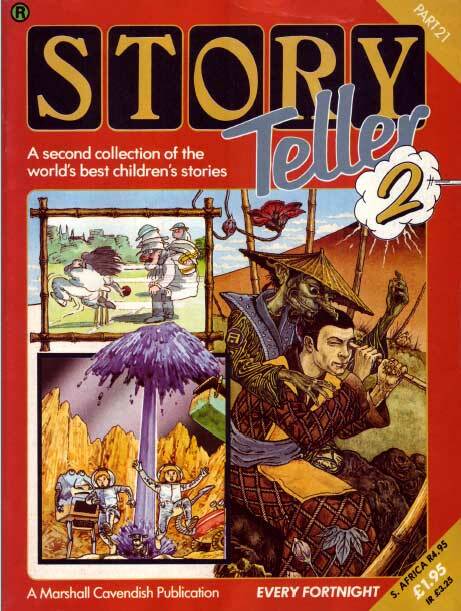 “Every fortnight, Story Teller 2 will introduce a new cast of exciting and colourful characters to amuse and enthrall your children. 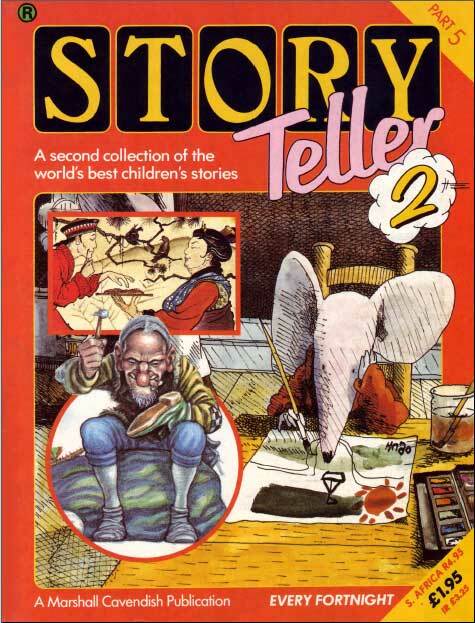 Like the original collection, Story Teller 2 combines the value of a fully illustrated colour book with a high quality, 50-minute cassette sound recording which follows the stories word for word. 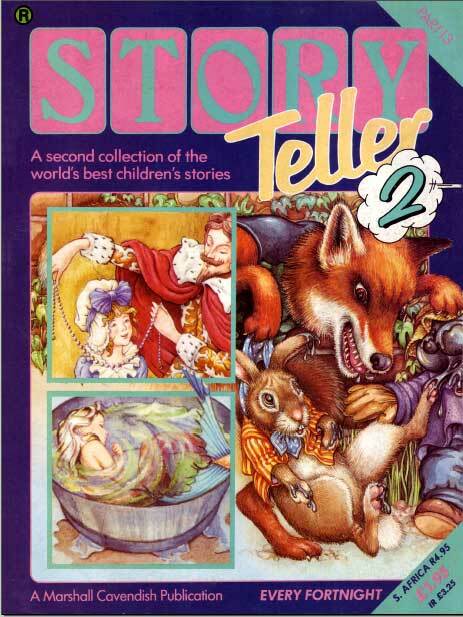 Is there a way i could get hold of “Stone Soup” myself and my sister LOVED this as kids. 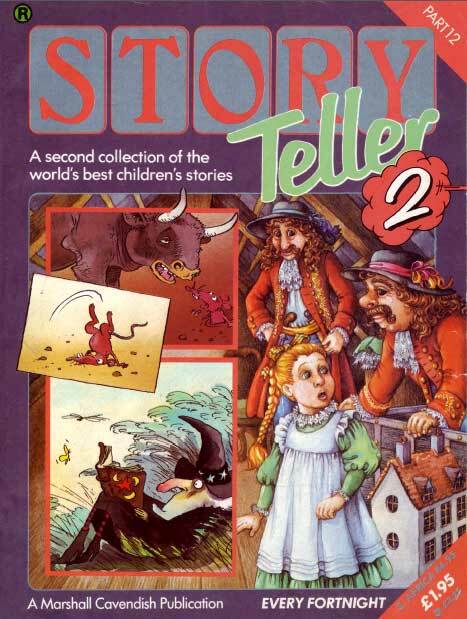 And i would love to introduce this and others to my 2 young daughters. 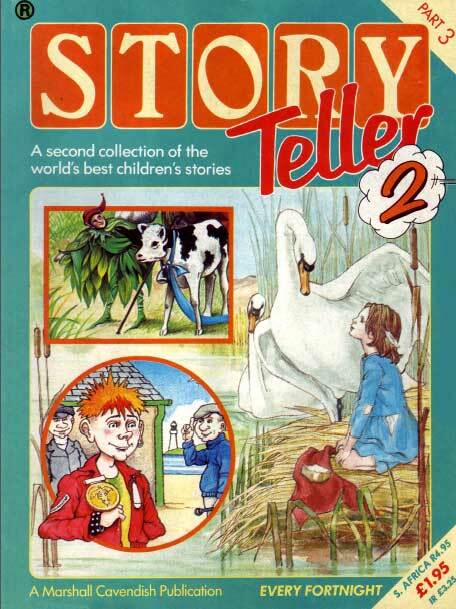 Can anyone help me get hold of a copy? Does anyone know where we can buy the sets yet? 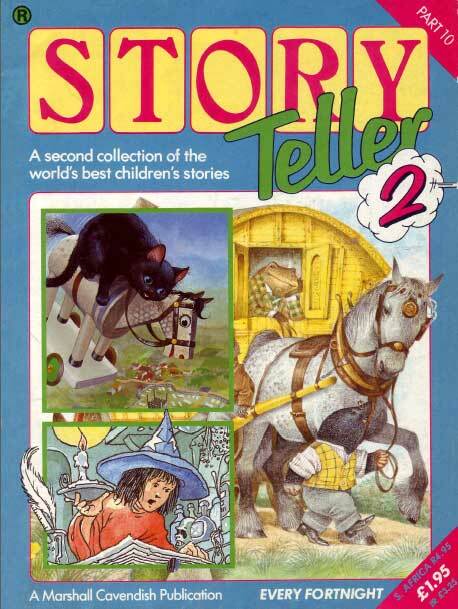 I had the whole set but either gave it away or sold it a few years ago!! Really would love to have all the tapes and books!! This site is great, but I miss a song for slug in part 7. This site is fantastic! 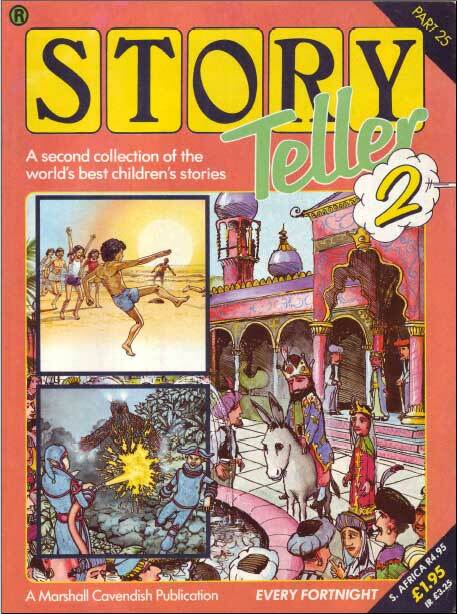 Brings back lots of childhood memories. 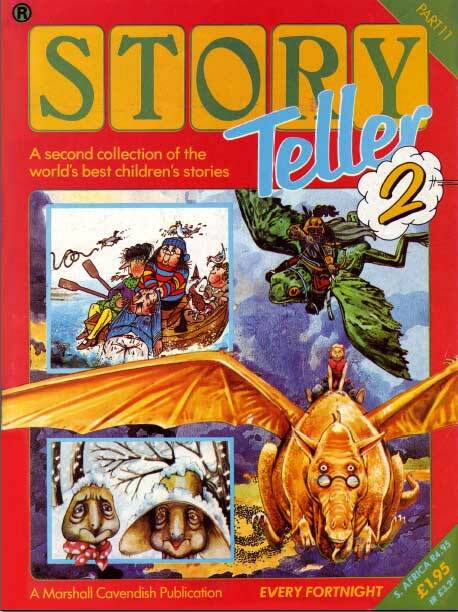 …I’m quite angry I’m missing Storyteller book 1 (though I have the tape), yet own everything else. Typical. Occasionally I scour Ebay in the hopes someone is unwittingly trying to get rid of it so I can restore my collection to its 4 glory. Oh no I know how you feel. 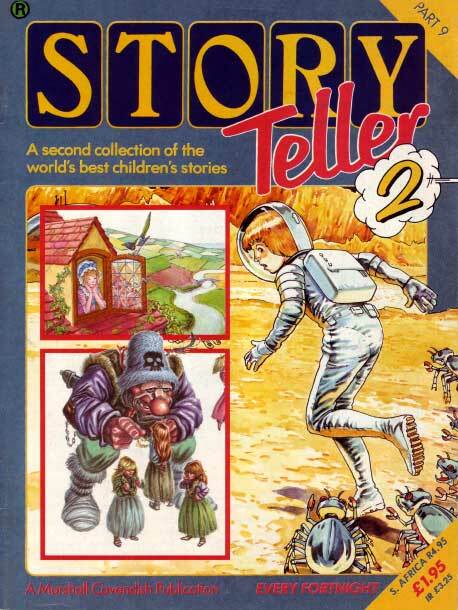 I have issue 1 but the cover is missing. 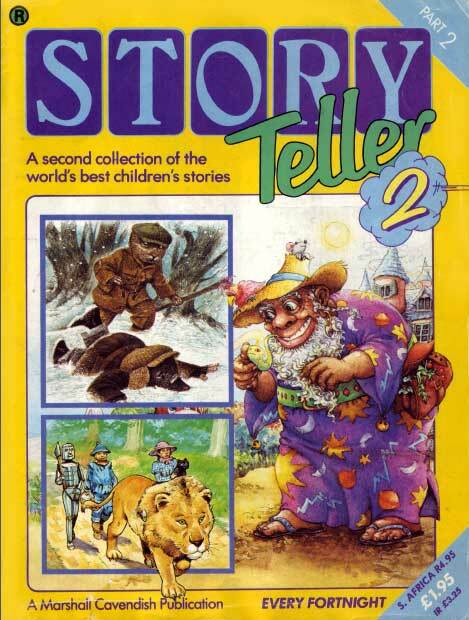 Typical as it was my favourite. Oh thanks so much for this! 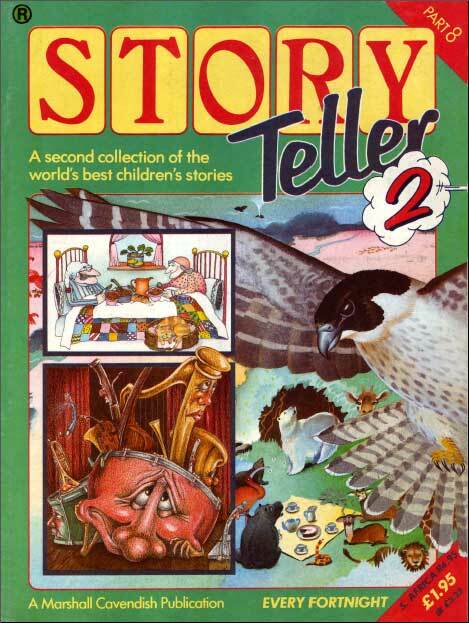 All those wonderful childhood memories listening to these stories. 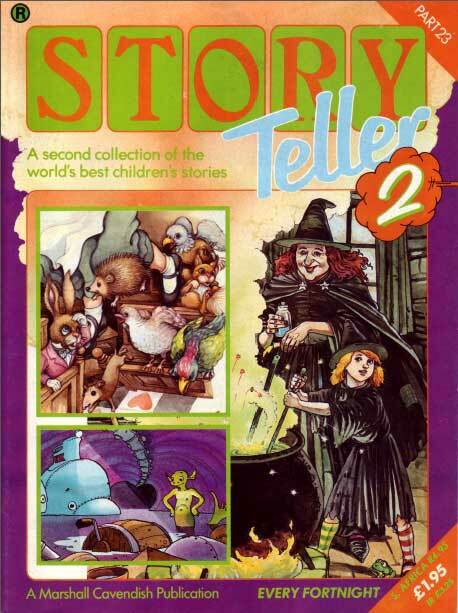 I used to love Grogre the Golden Ogre, Seadna and the Devil and Stone Soup, to name but a few. Makes me want to get out onto ebay or amazon and buy a few of these now! Are you going to make videos for the ones that don’t have one yet? 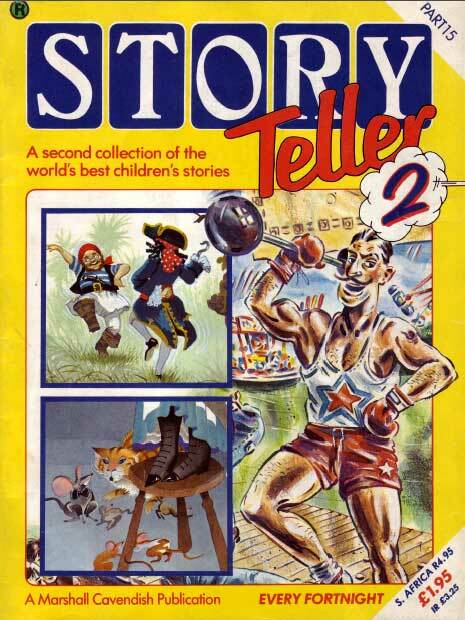 Please can you me know where I can purchase these story tellers . 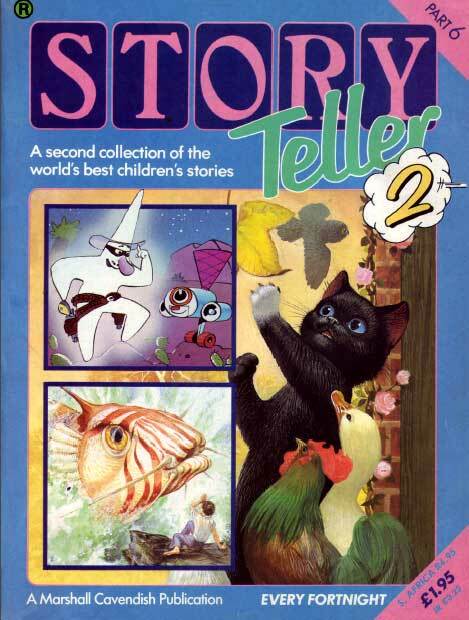 Listening to the stories are some of the happies memories from my child hood . 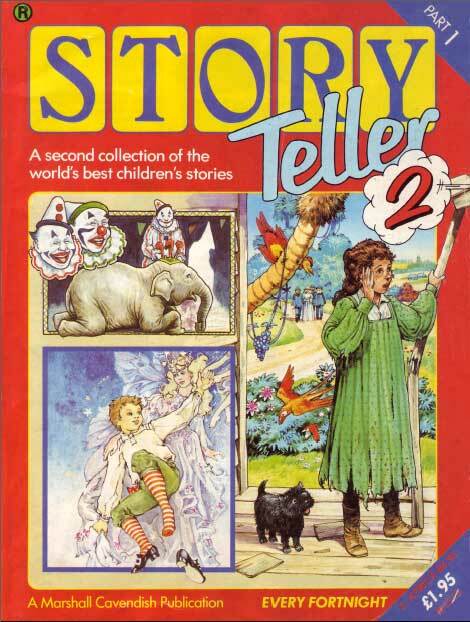 I remember closing my eyes and being transported to these magical places . Thank you so much for this! 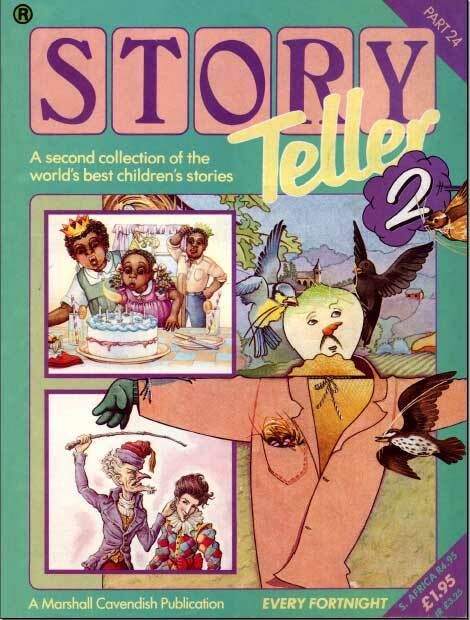 I have all the Storytellers and wanted to share with my daughter. I recently found the tapes all excited but alas they have deteriorated. 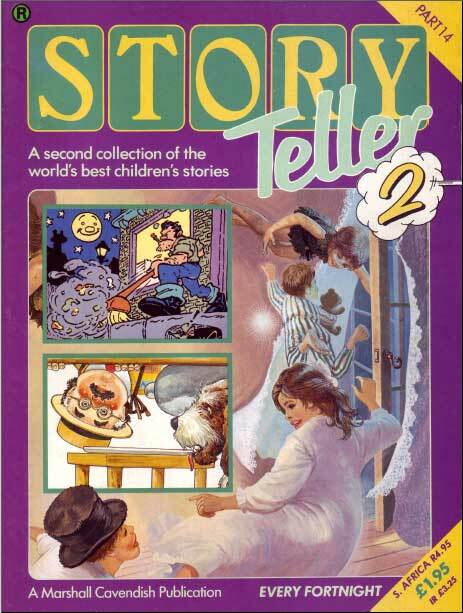 Such a shame 3 really good stories don’t work on part 8. Always especially liked The Man Who Knew Better. Are there any up to date links to upload the full versions? Eternally grateful! 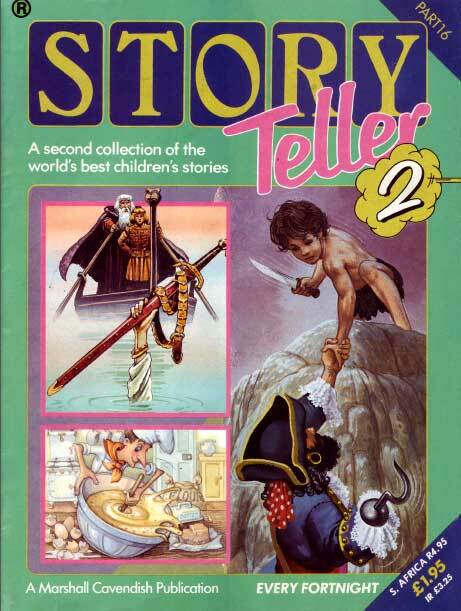 I’m 40, grew up with Story Teller and now picking through this with my son. 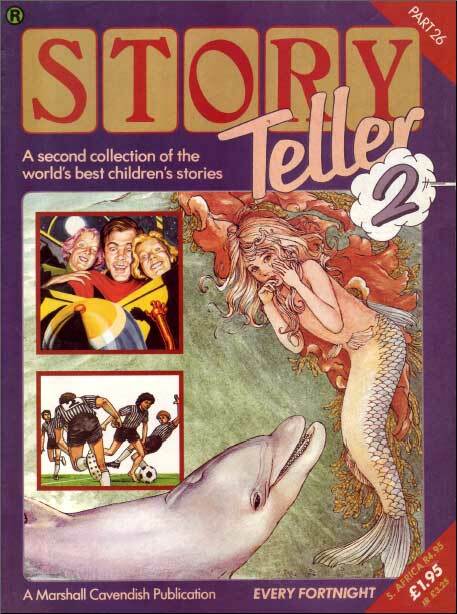 Ah I used to own the books and tapes, which I temporarily inherited from my Scottish cousins, but I returned them for one of them had a daughter so I thought it appropriate. Love it. I even had a Christmas book and tape, I would listen to a tape each night leading up to Christmas then listen to the Christmas one on Christmas eve. It was such a good time. 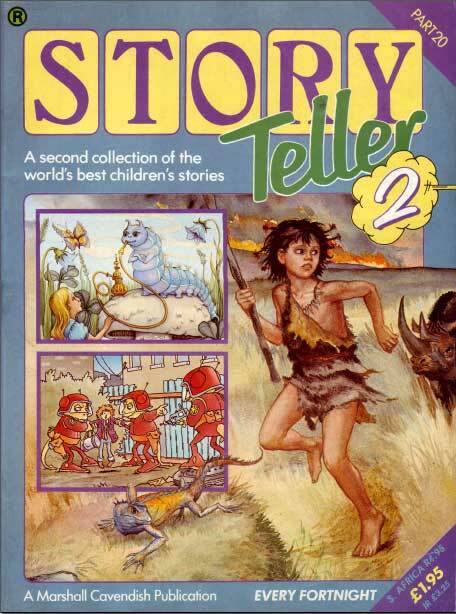 I never had Storyteller 1, but I had the books and tapes of Storyteller 2. Unfortunately the 1st tape broke 😦 I’m listening to the Wizard of Oz on youtube. 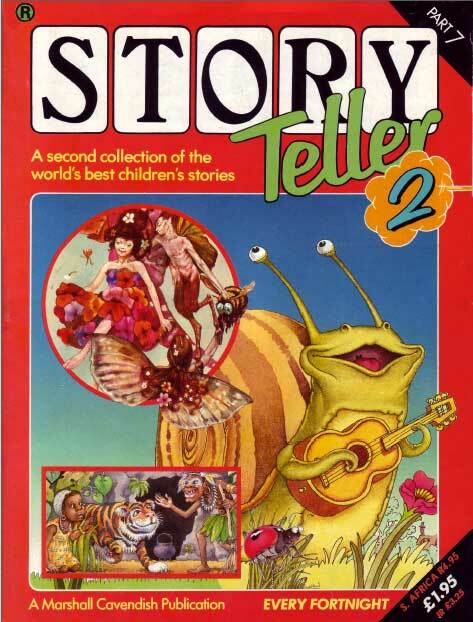 Also interesting fact: In a song for slug there is a repeating bit of music (oboe and bassoon) in it. A while ago I heard this music used in an episode of Spongebob, amazing that the sound clip has been used for so long! 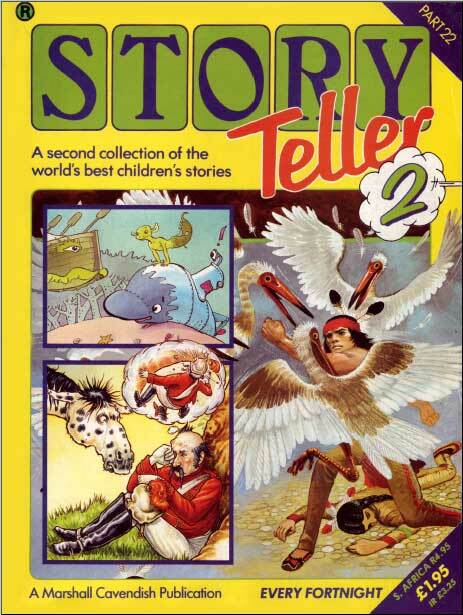 Reply with what your favourite storyteller 1 or 2 story was/is. 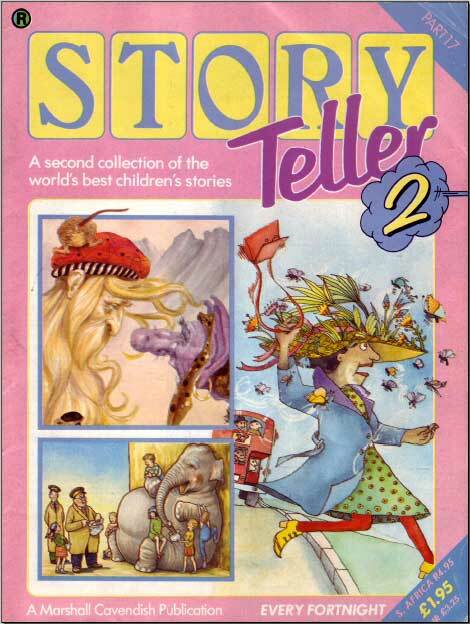 Is it possible to find issue 11 from the story teller 1 new or in a good condition? Thanks so much for posting these. 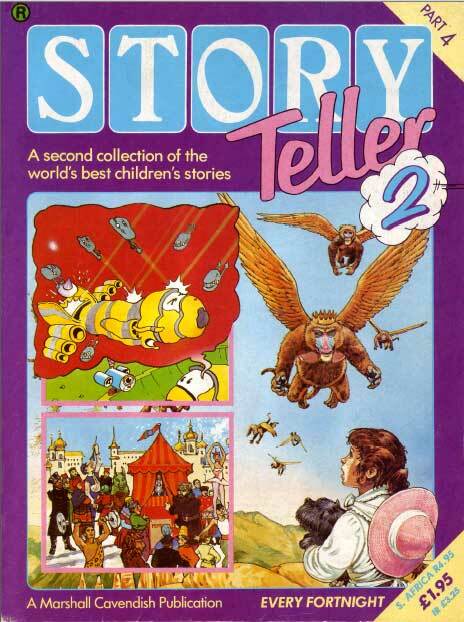 My children love these as I once did. Totally heart warming. Quite a few more videos have been uploaded since this was published. Admin it’s worth an update. 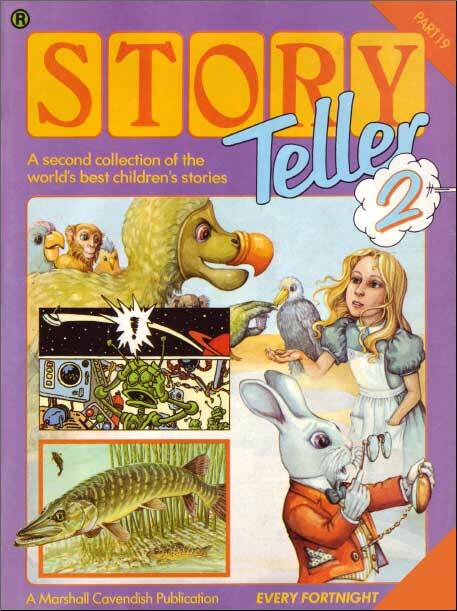 Can I have the Diggersaurs (2) read by Steven Pacey story which is found in Storyteller 2 part 21? What Frosty said above! 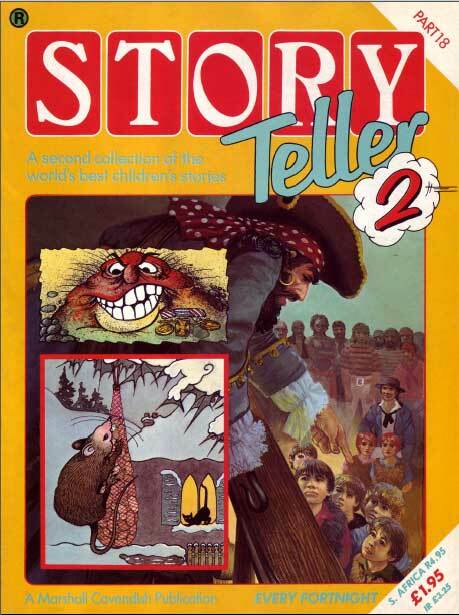 This story captivated me as a small child and had a dark, apocalyptic edge which distinguished it from many of the other stories we were exposed to in those days.